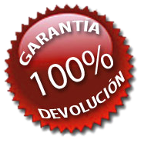 Bellota Shoulder C.O.P. 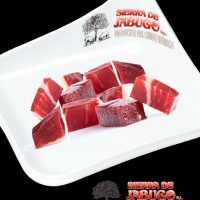 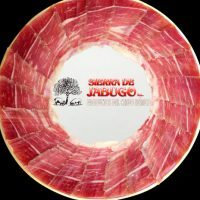 Archivos - Spanish ham 'Pata negra' from Jabugo. 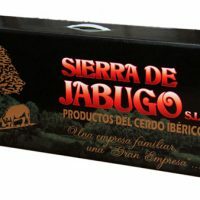 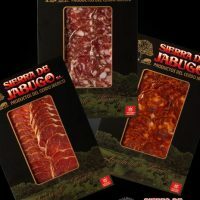 Iberian pork gourmet products at the best prices. 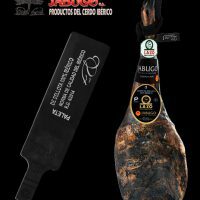 Home / Iberian shoulder ham / Bellota Shoulder C.O.P.